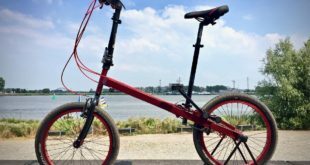 WAW Associates has been appointed exclusive importer of American Xootr Swift folding bikes for UK and Europe. 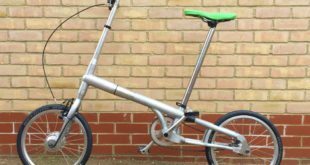 WAW Associates had been searching for a suitable folding bike for conversion to electric, using WAW Associates’ conv-e conversion kit. Swift Folder designer Peter Reich was contacted in Pennsylvania and after extensive talks WAW Associates was awarded exclusive territory rights. The standard Swift Folder in 8-speed version will be available through appointed distributors and IBDs from July 2012. The Swift Folder being redesigned for electric adaptation is expected in early Spring 2013. According to WAW, the Swift Folder was previously available in the UK in 2003 but has only been available through small importers on an adhoc’ basis with a Dutch importer.